Eternal Abhorrence is a webzine from Pakistan dedicated to extreme music in all its forms, at their blog you can find everything you have always wanted to know about crust, grindcore, sludge or even black metal coming from Pakistan or India, although they also cover international DIY music scene and feature interviews, reviews and features about US and European bands too. Check out their web and read their interviews with Integrity, Doom, and more. 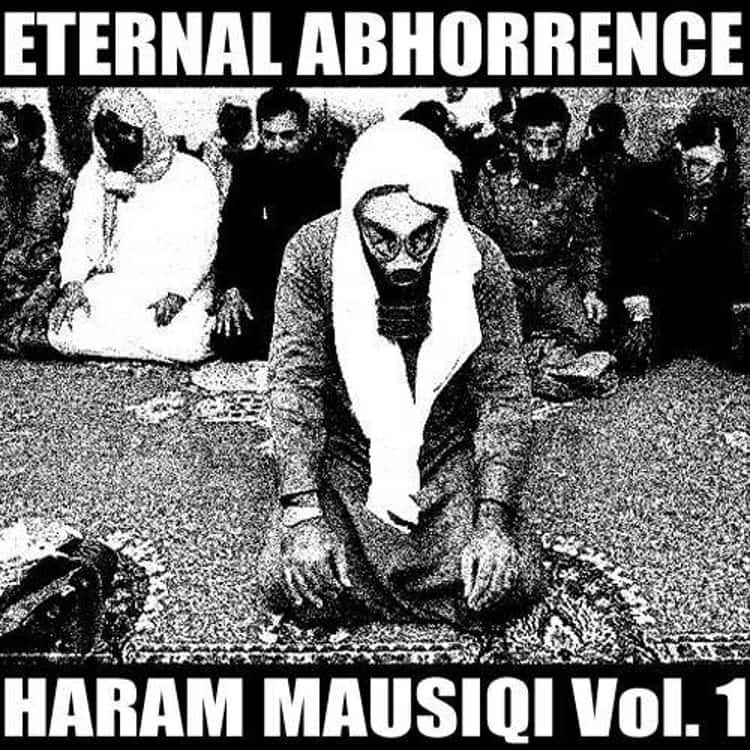 Their first compilation called “Haram Mausiqi” which translates from Urdu into “Forbidden Music.” The purpose of the compilation is to bring together bands from all over the world including my native South Asian lands of India, Nepal, Pakistan to the sickest bands of USA and Europe. Check them out and support DIY music world wide!